This may be the first course that you have undertaken on FutureLearn, or perhaps it is the first course you have taken online. Don’t worry: the platform is designed to be easy to navigate. You can learn whenever and wherever you like, on any desktop, mobile or tablet device. You will be learning by watching videos with leading academics as well as reading teaching material, attempting quizzes or tests, and taking part in discussions. Along the way our educators will help you with other tools that are suggested for participation in The Enterprise Shed: Making Ideas Happen. There are four icons at the top of each step to help you make the most from your learning experience. The first icon takes you to your to do list for the course you’re in. This shows all the steps for that week. 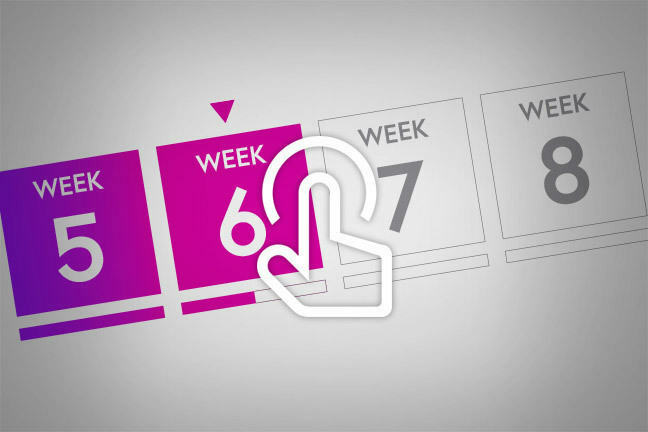 You can take a look ahead to see what’s coming up in the following weeks and if you don’t manage to complete all the steps in a week, you are always able to go back to previous weeks and catch up. You are free to learn at your own pace, but we encourage the conversation to happen around the current week’s activities. If you still haven’t completed the course at the end of the final week, don’t worry! The course materials will remain open to you on the site indefinitely. The second icon takes you to the activity feed, which shows the most recent comments posted by learners on this course. Click the third icon to see any replies made to the comments you’ve posted on this course. FutureLearn will also send you an email notification about any recent replies (once per day). The fourth icon takes you to your progress page, where you’ll see what percentage of the course steps you’ve marked as complete. Learning from conversations is an important part of the FutureLearn approach. You will learn from discussions with other people taking part in the course, by reading their comments and responding with your own thoughts, which you can do on nearly all steps. On some steps there will be a more structured discussion. Although they will not be able to respond to every question, you may see comments and replies from the lead educator and course facilitators throughout the course. Anyone enrolled on the course can comment and discuss the course material. To see all the comments on a particular step, click the pink speech bubble icon and the comments will be revealed. The number next to this icon tells you how many comments there are for this step. Found a comment which was really useful or interesting? Click the Like button! Don’t forget, whilst robust debate is encouraged, it’s important that you follow the FutureLearn code of conduct and are respectful of your fellow learners. If you want to keep track of another learner’s comments easily, click the Follow button next to their name (on their profile page). We recommend that you follow the educators and mentors profiles on this course. You might like to read these tips and tools for social learning, to help you get the most from FutureLearn’s features. When you reach the end of a step and have understood everything, click the pink Mark as Complete button at the bottom. This will update your progress page, and will help you to keep track of which steps you’ve done. Any steps you’ve completed will turn blue on your To Do list. If you complete the majority of steps on the course and attempt every test question, you will be eligible to purchase a Statement of Participation, which comes in the form of a printed certificate. This is a great way to show your interest in the subject, your commitment to your career, or as evidence of Continuing Professional Development (CPD). A Statement of Participation is also a great souvenir! If you still have a question about how the site works, have a look at the FutureLearn help pages. If your query hasn’t been answered, please don’t hesitate to click the grey question mark icon on the bottom right of each step to ask for help. Facing the enemy: why bother with a ditch? 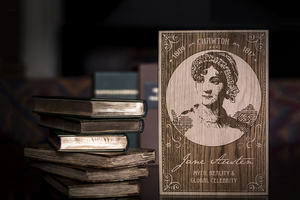 Discover the fascinating story of author Jane Austen, from her own life in Hampshire to what she means to a global audience today. 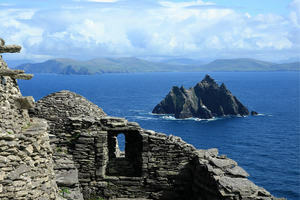 Continue on your Irish language journey and explore conversational themes and gain new insights into Irish culture and language.